Our spotted cotton handkerchiefs are available in a wide array of colours combinations, with new colours often being added. 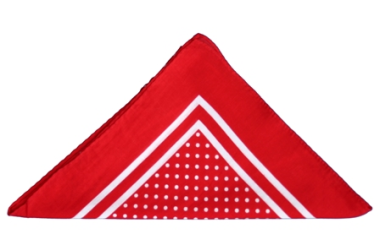 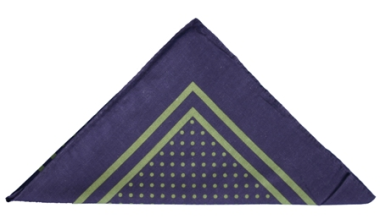 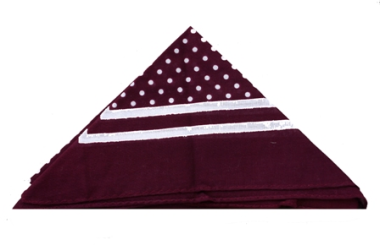 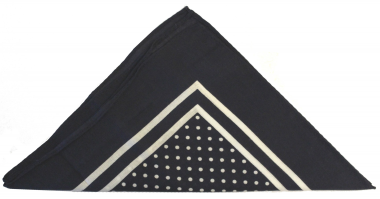 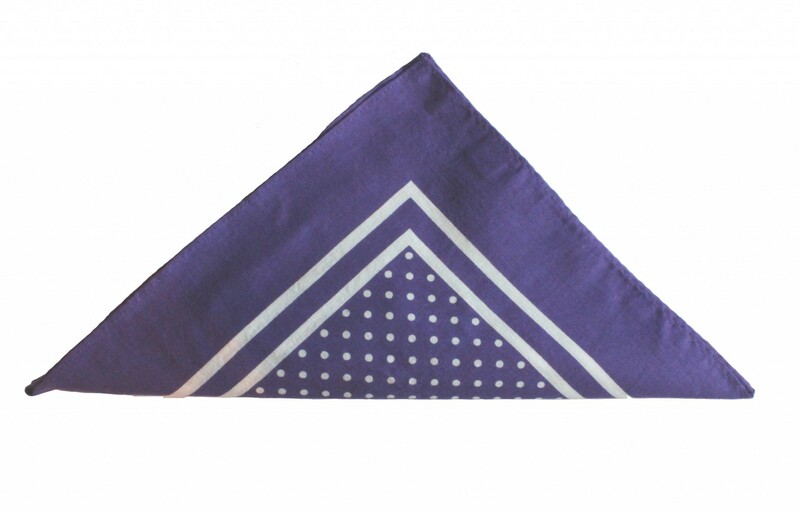 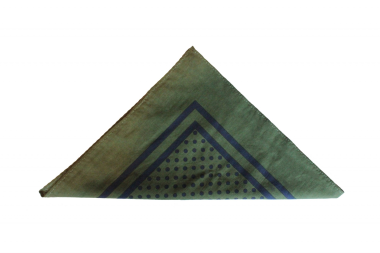 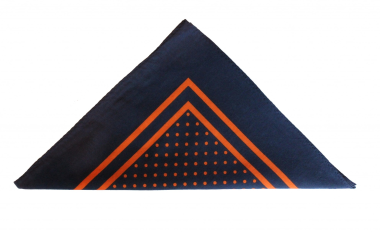 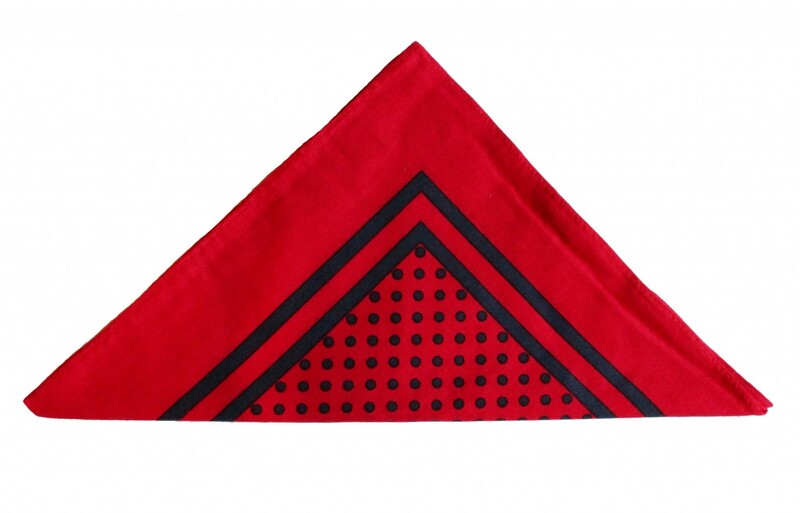 These excellent value handkerchiefs are very versatile; use one as a handkerchief, a bandana, a neckerchief or even as an accessory for your dog! 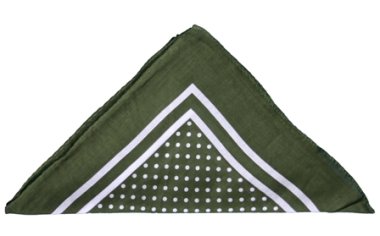 Brillant for anyone working outside, shooting or beating and a definite "must" to keep in the pocket of your gardening jacket! 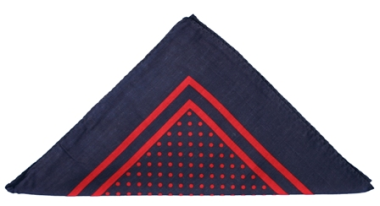 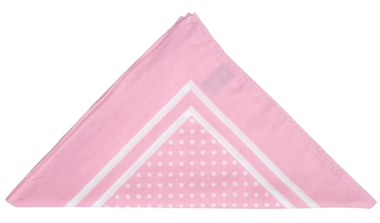 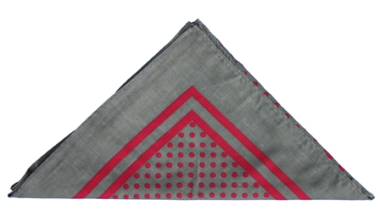 Our handkerchiefs are 100% cotton and measure 53cm x 51cm approximately.